Summer Psalms - Our Shelter...always! Themes: The ultimate promise of God is salvation. That one day you would be with him in paradise. That the original design would be restored, and you will indeed dwell in the house of the Lord forever. Users who like Summer Psalms - Our Shelter...always! Users who reposted Summer Psalms - Our Shelter...always! 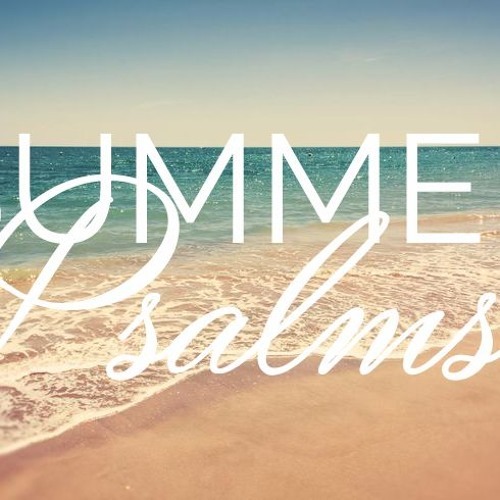 Playlists containing Summer Psalms - Our Shelter...always! More tracks like Summer Psalms - Our Shelter...always!